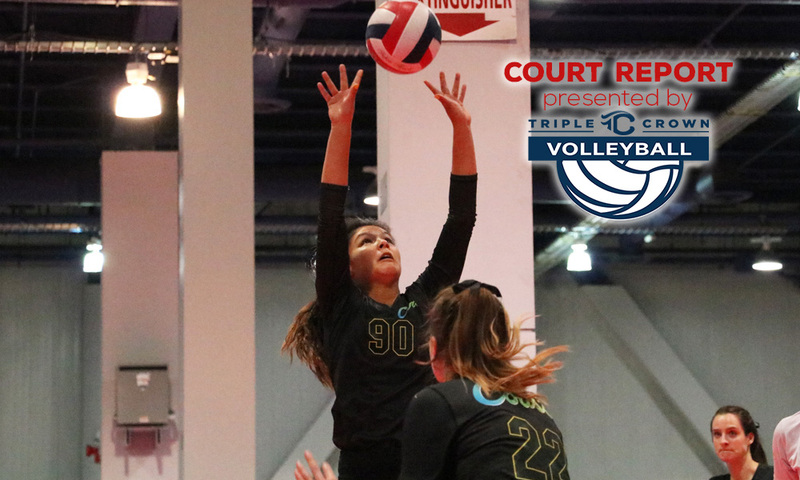 Court Report: Deepest Qualifier of the Season? 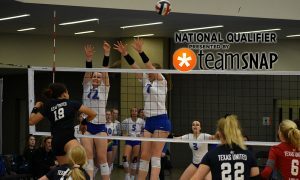 Instinct 15 CheetahWGold is Open qualified, thanks to its work at NEQ. 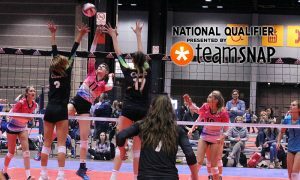 LVA 16 Elite at the Gasparilla Classic over President's Day weekend. 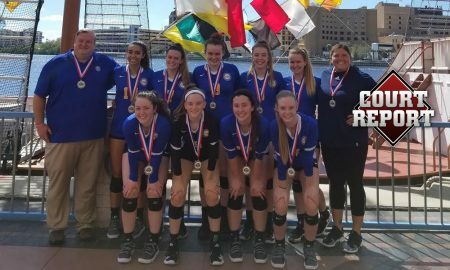 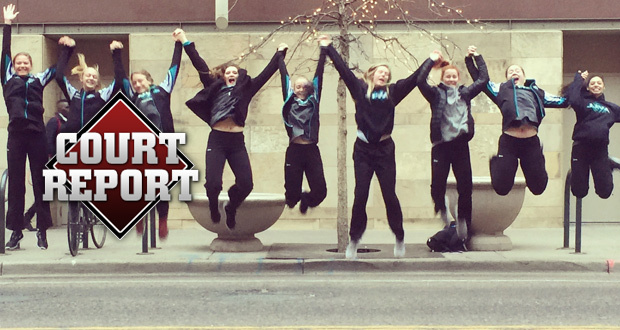 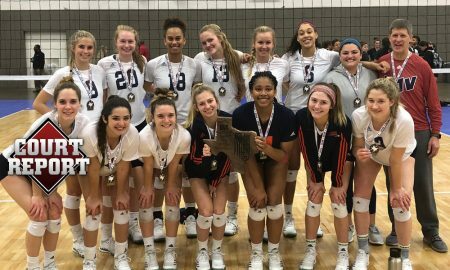 Arizona Storm 17 Thunder finished first in 18 Open at the MLK Fiesta Classic. Court Report: The Toughest Qualifier of the Season? 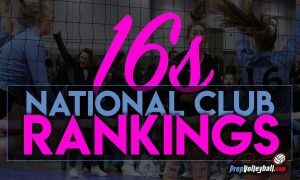 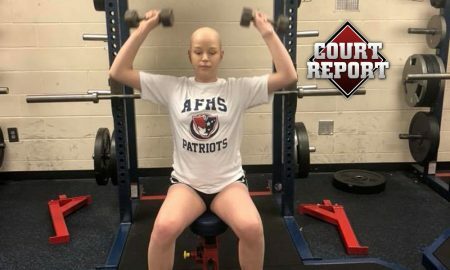 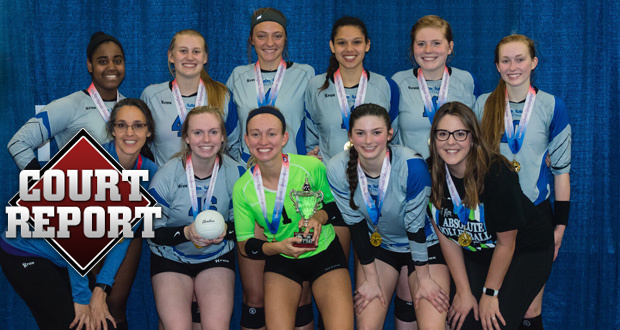 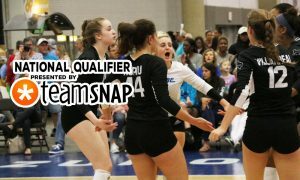 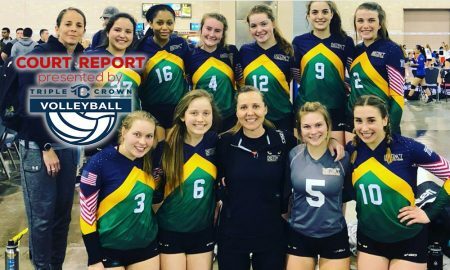 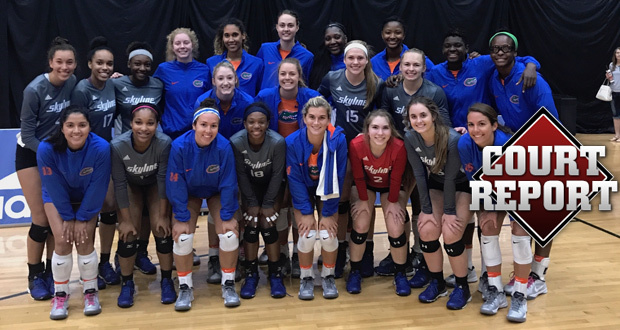 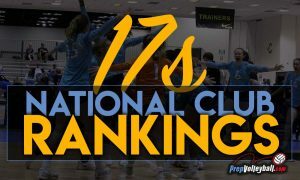 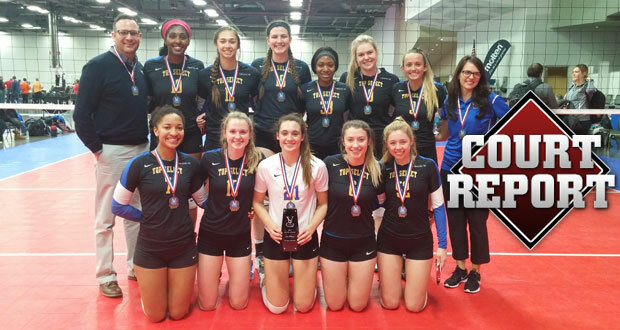 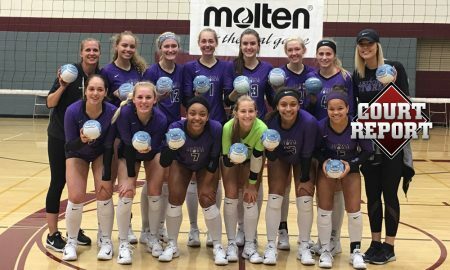 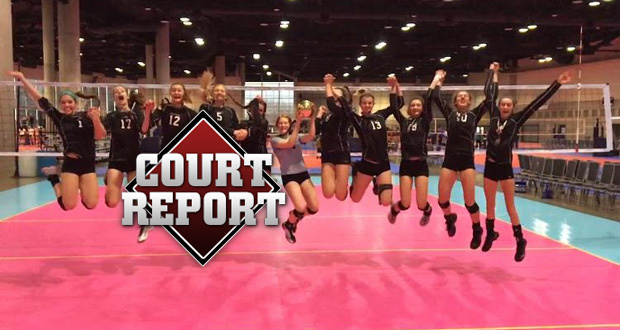 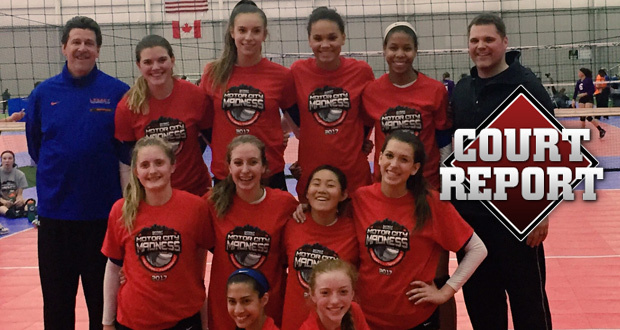 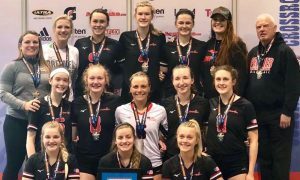 Don't miss this week's Court Report, as we dive into the Tour of Texas and the 18s qualifying season, plus much more. 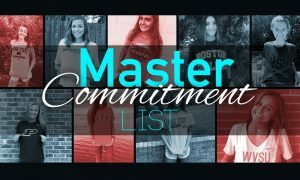 This is our running commitment list for Classes 2019-2022.